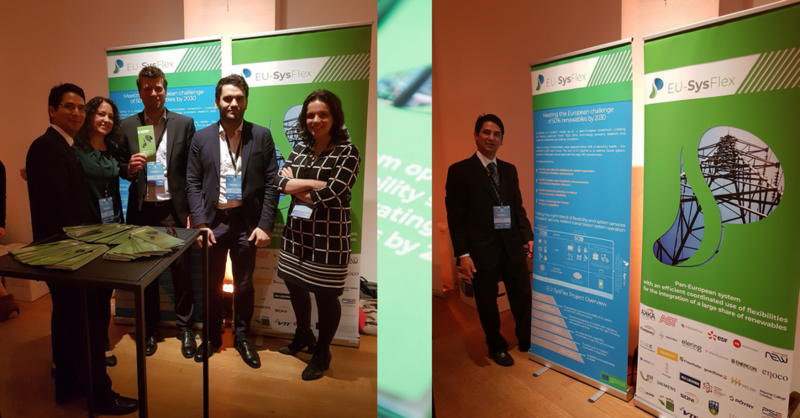 EU-SysFlex participated in Innogrid 2018, the EU event on innovation in electricity networks. InnoGrid2020+ is THE EU event on innovation in electricity networks organised by the European Network of Transmission System Operators for Electricity (ENTSO-E) and the European Distribution System Operators for Smart Grids (EDSO). EU-SysFlex was represented by experts from EirGrid, Innogy, VITO and Enel.